If you are thinking about logo design you’ve come to the right place. In fact, we will show you why a strong visual identity not only improves brand perception but creates a stronger corporate culture. Assisting clients to create a new visual identity is something we take very seriously – it’s more than just logo design. As a trusted brand agency in Perth, we work with private and listed organisations to improve brand credibility and market position. Our logo design process is simple, yet effective – unlike other logo design agencies we present you with a brand in its final form – not a series of stand alone logo options. This enables us to present you with a clear visual representation of how your new brand will play out over different advertising mediums, digital platforms and sales or investor materials. Learn more about our brand positioning strategy. 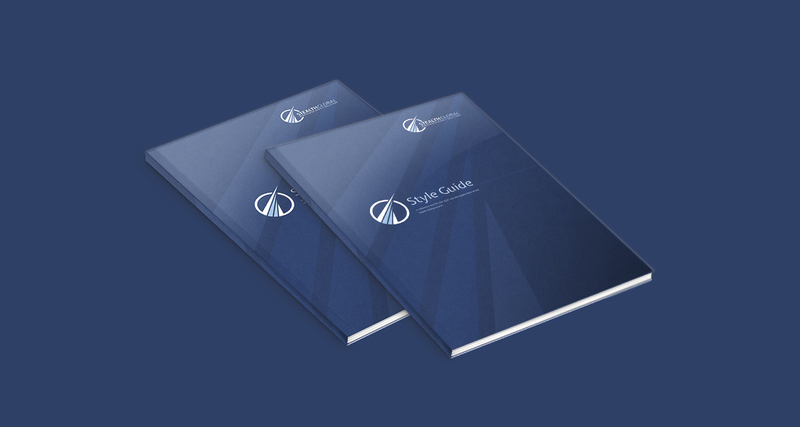 Skye Gilligan Consulting works with Australian and global brands including fitness product manufacturing brands, engineering and construction brands, mining and energy production brands, quality assurance brands and not for profit brands. See our design portfolio. We’re proud to work with high calibre brands and love the responsibility that comes with designing a logo that will outperform its competitors. Many of our clients already have successful businesses, but have outgrown their current brand or are launching a new service that requires a new logo. It doesn’t matter if you are a new start-up, or if you are a business with a long history – if you are serious about quality professional design and market reputation, get in touch with our Perth logo design team and visual identity strategists.